Blue Melange Style Kit Available NOW! 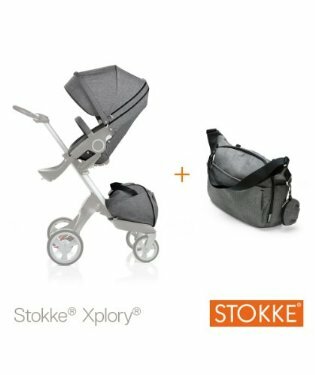 The eagerly awaited Stokke® Xplory® Blue Melange Style Kit is now available!!! Please be aware that this is strictly Limited Edition (and by that I mean that we don't have many)!! Get it now..... before it's too late! love it! Would go amazing with our blue xplory!! !